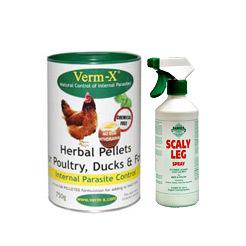 The health and care of your poultry is of utmost importance. 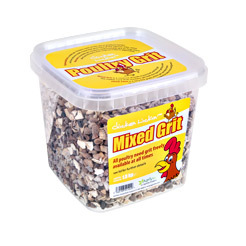 We stock everything you'll need to ensure the well-being of your chickens. 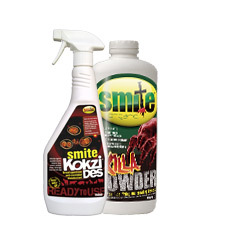 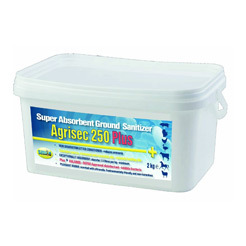 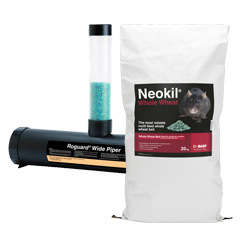 Whether you are starting out or have an existing flock to maintain we have a selection of bedding powders, vermin control, red mite eradication products, disinfectants, Grit and general health and hygiene supplies.